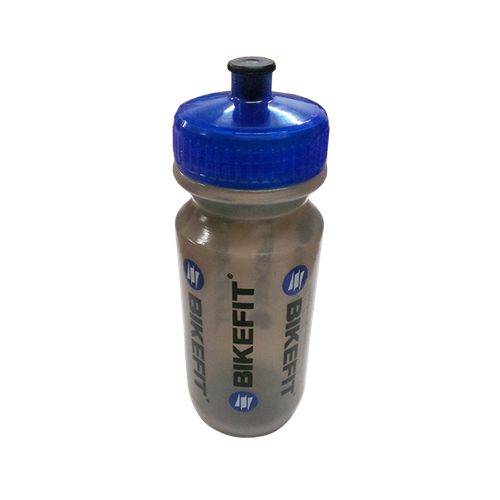 The BikeFit Water Bottle is pure drinking genius! Get yours today, and keep hydrated on your epic rides! Simple, good and affordable. A quality bottle at a fair price. If you are ok with a pop-top this is a great bottle.